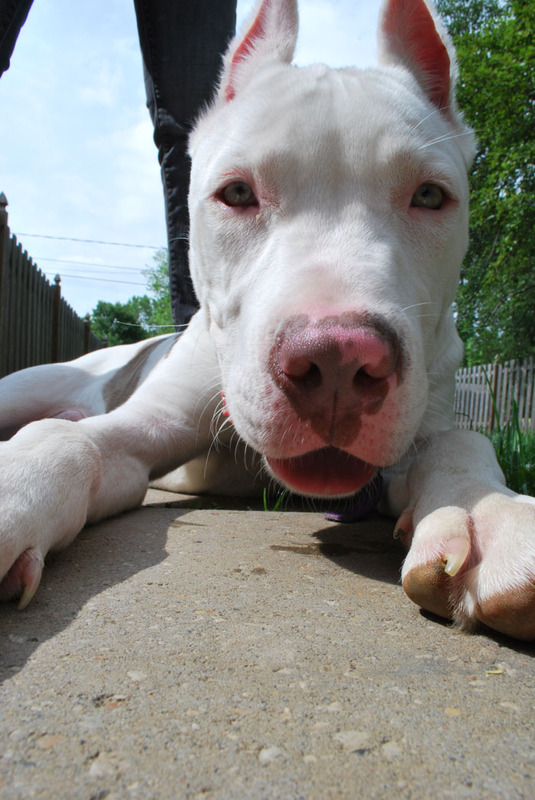 We are looking for a long-term foster or forever home for this guy who is around 67 pounds. 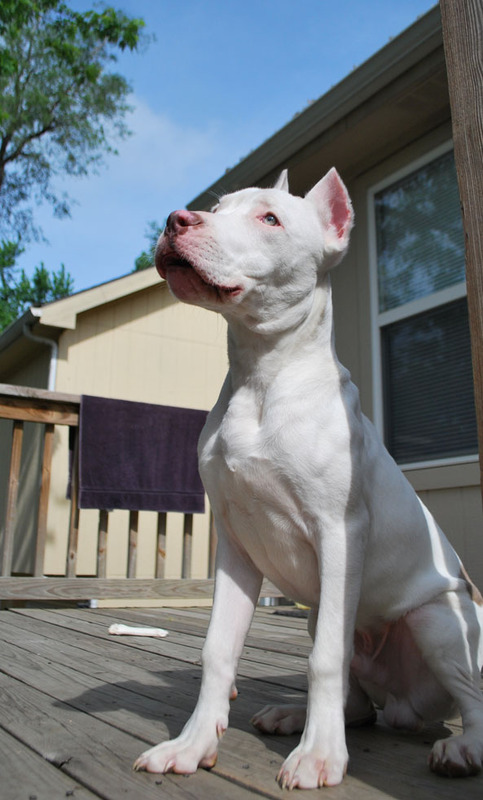 He lost his foster home where he was learning house rules, socialization (he was especially in love with the family’s female German Shepherd). 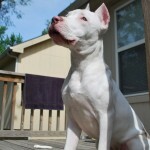 He loves to chase cats! 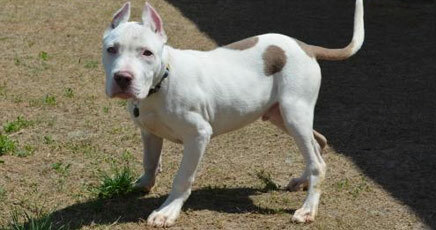 It would take some work for him to live in a household with felines as he loves a good chase. 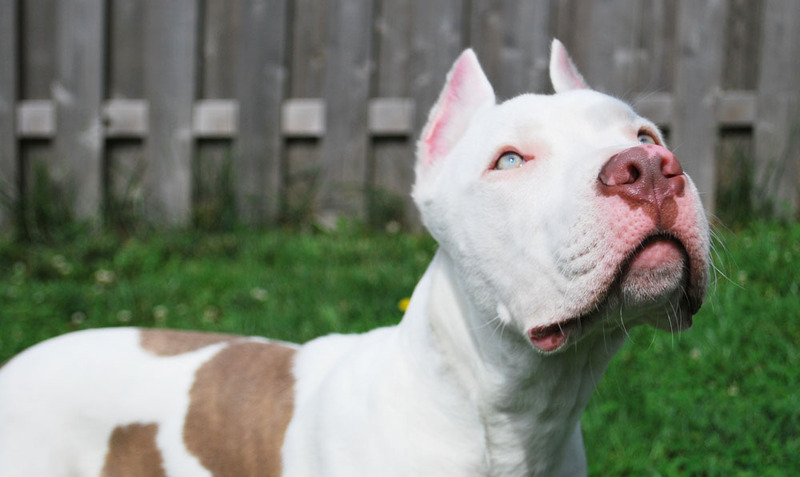 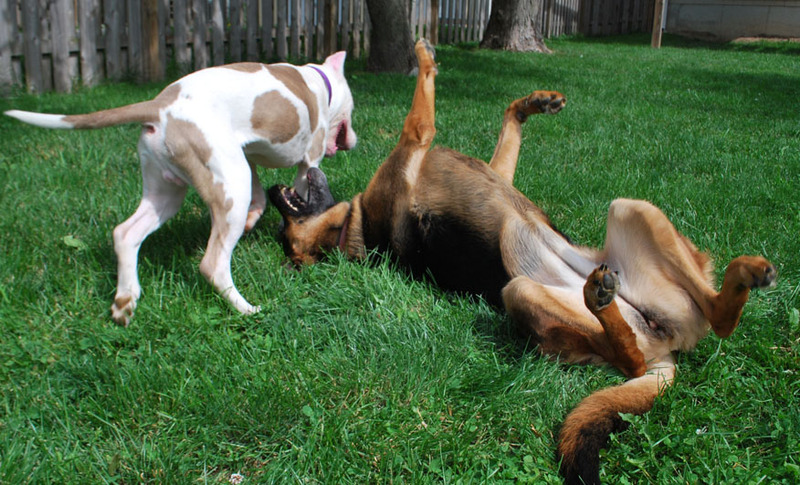 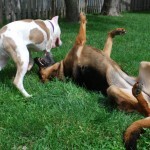 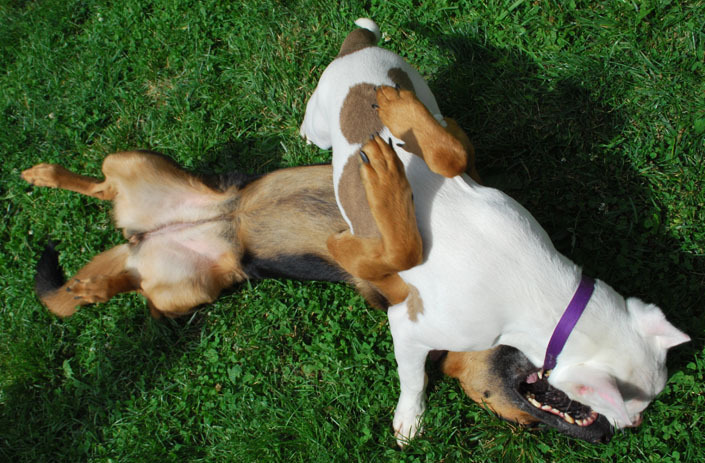 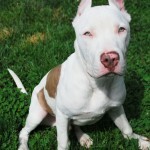 He should continue to be well socialized and would benefit from some obedience work so that he can be another shining example of how lovely these dogs become. 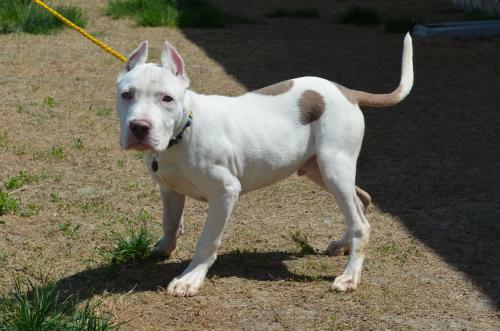 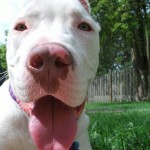 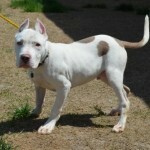 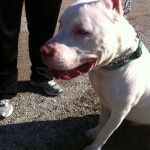 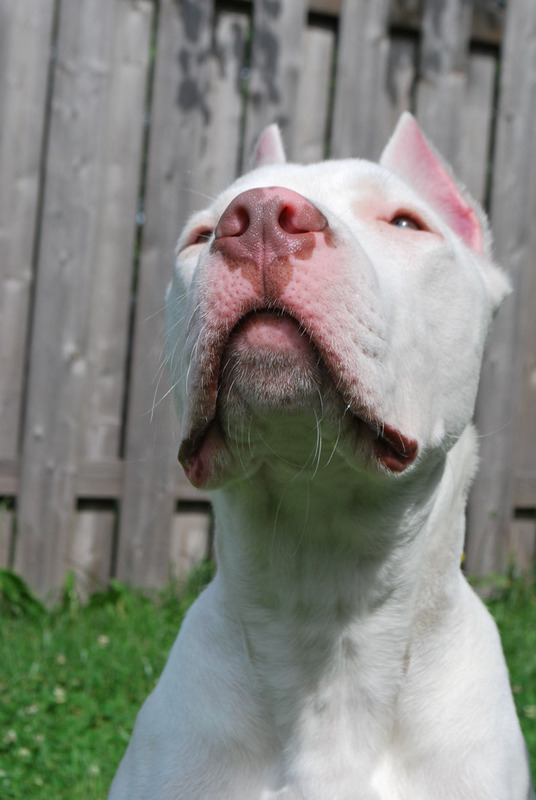 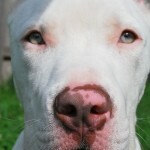 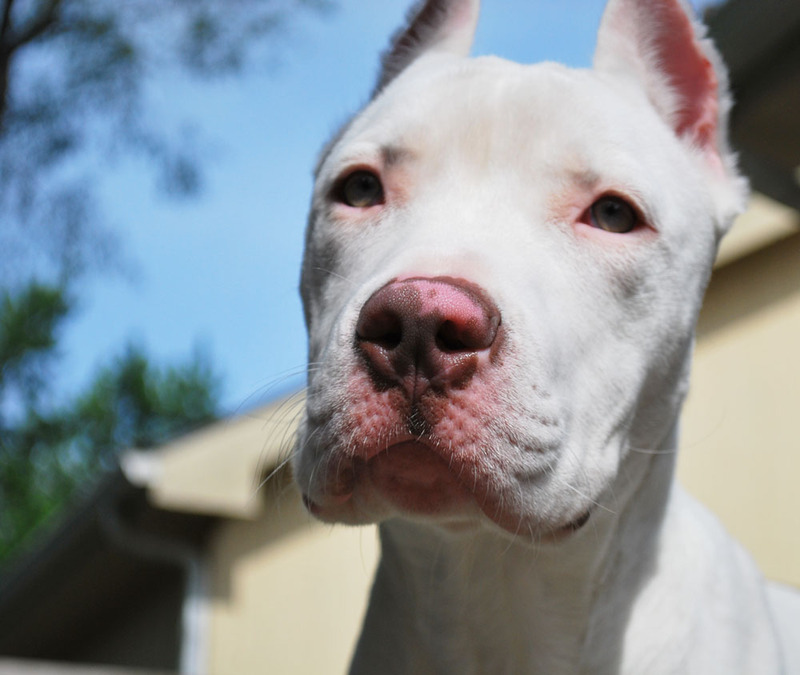 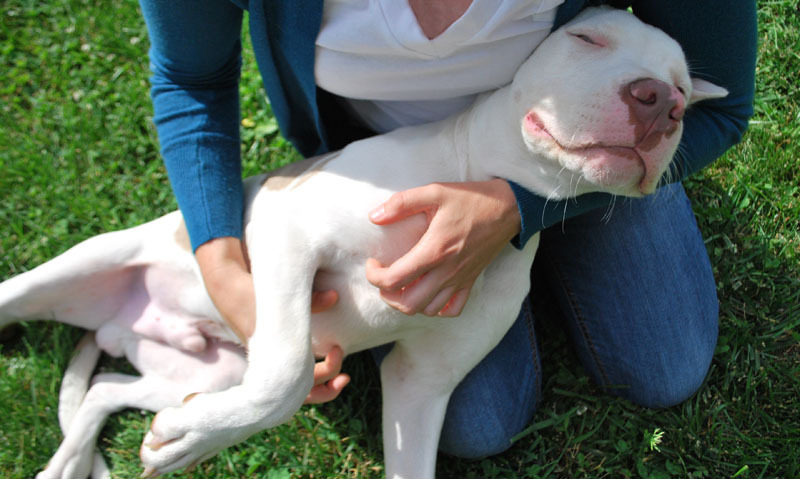 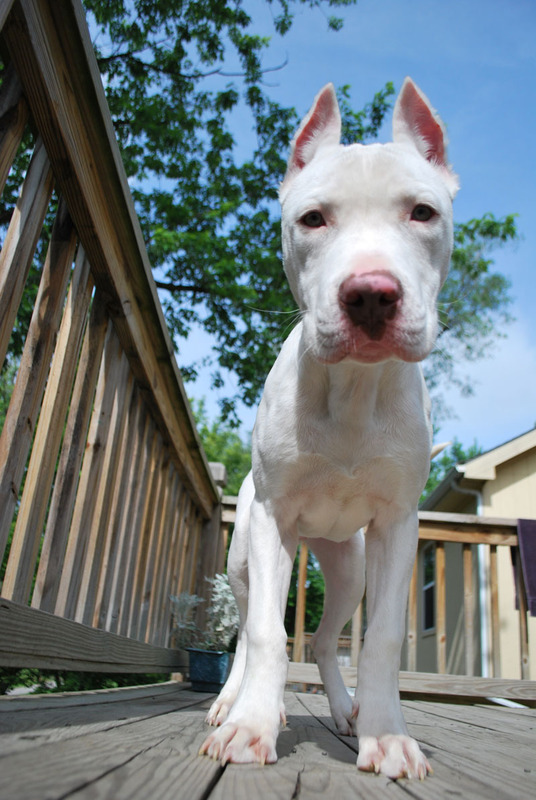 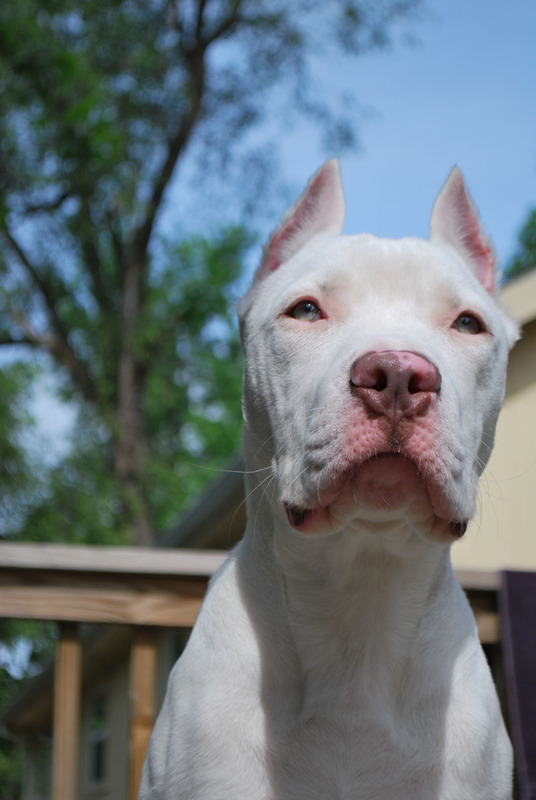 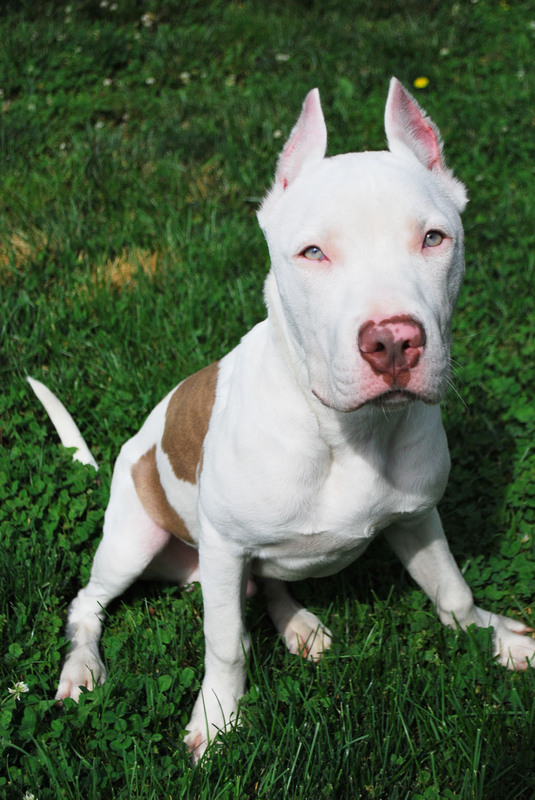 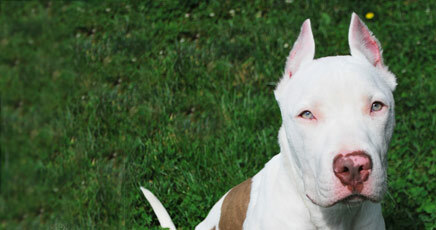 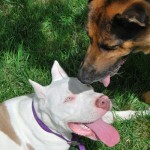 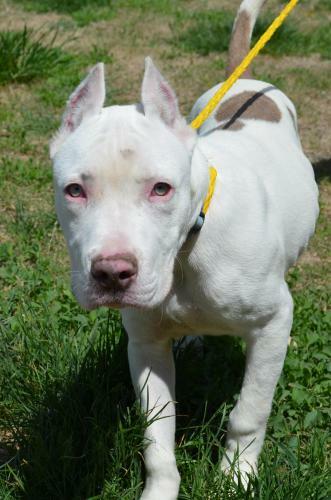 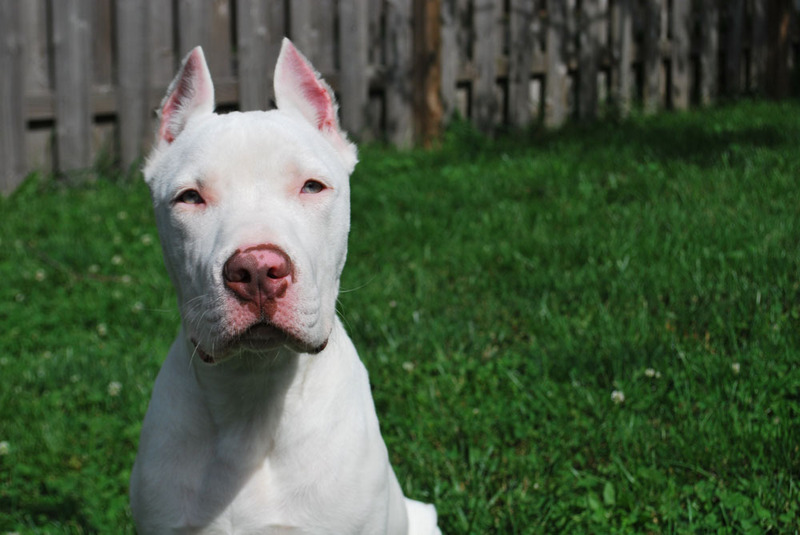 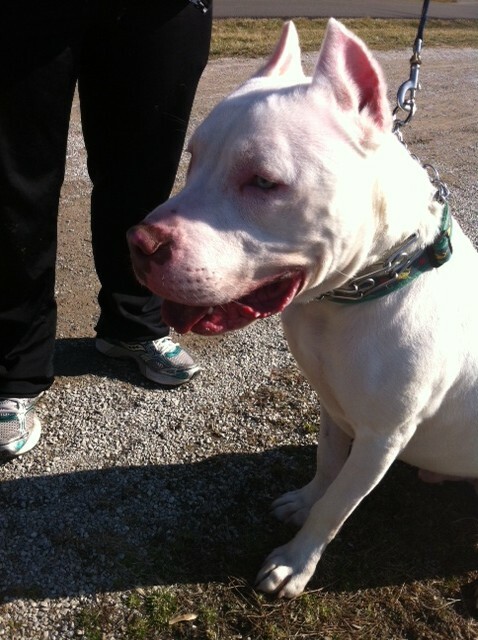 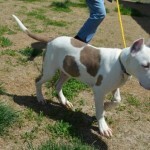 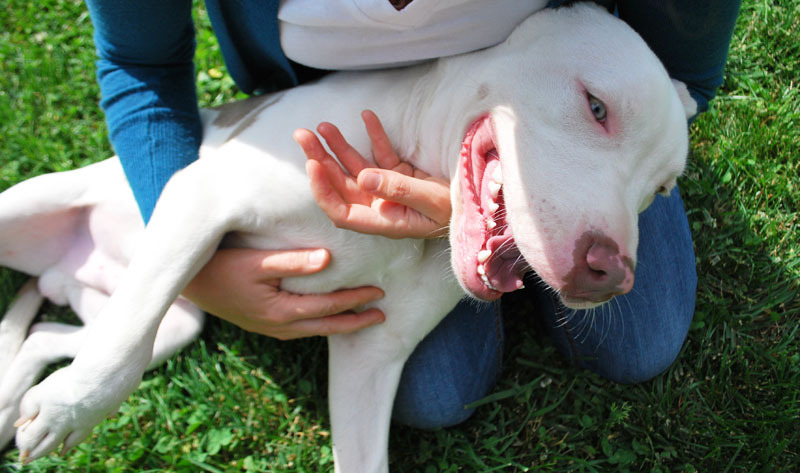 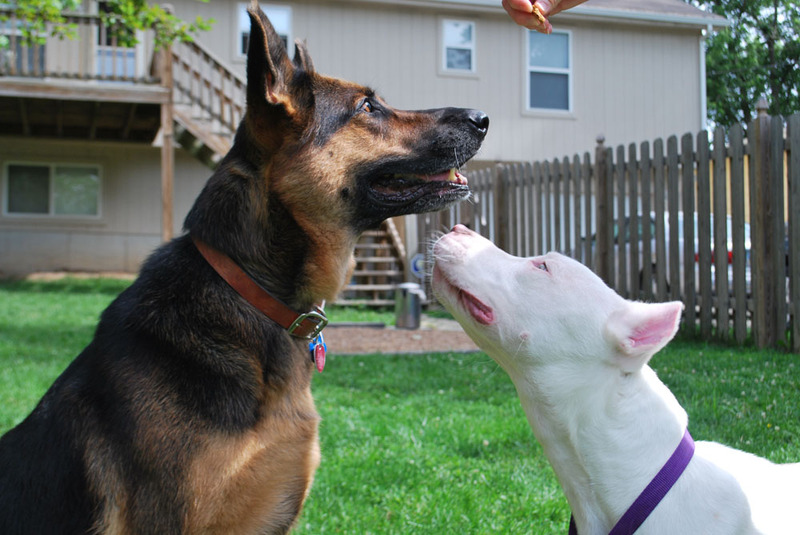 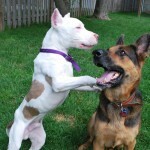 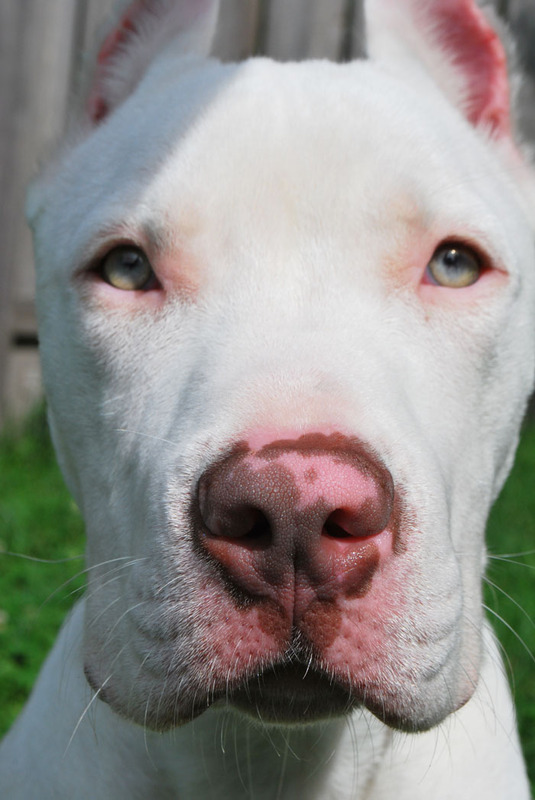 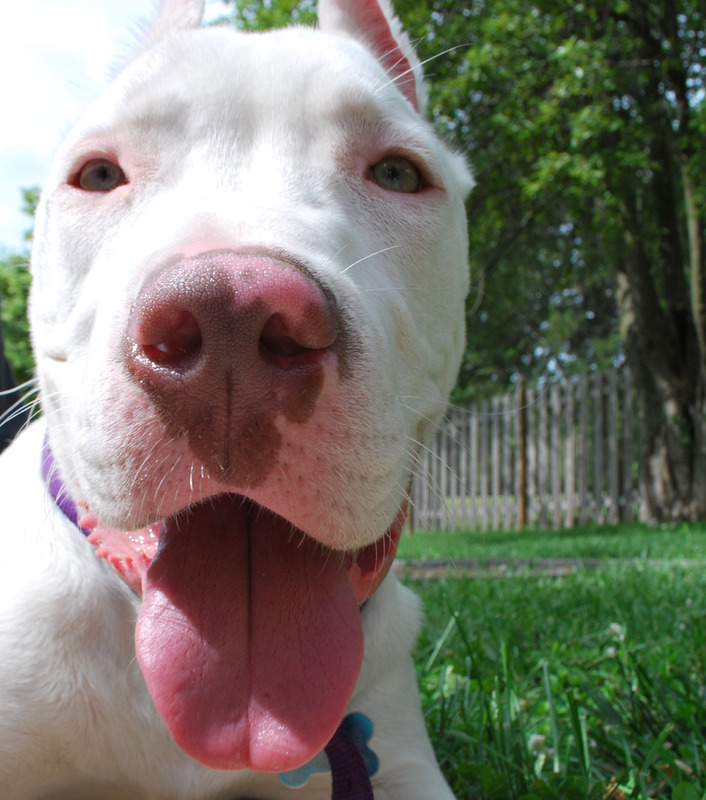 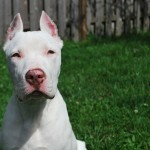 Casper has been fully vetted and needs a home where he can be a part of the action and get lots of exercise. 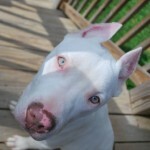 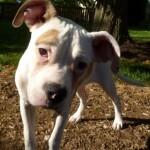 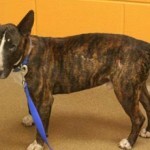 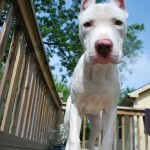 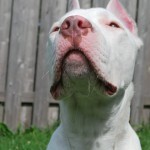 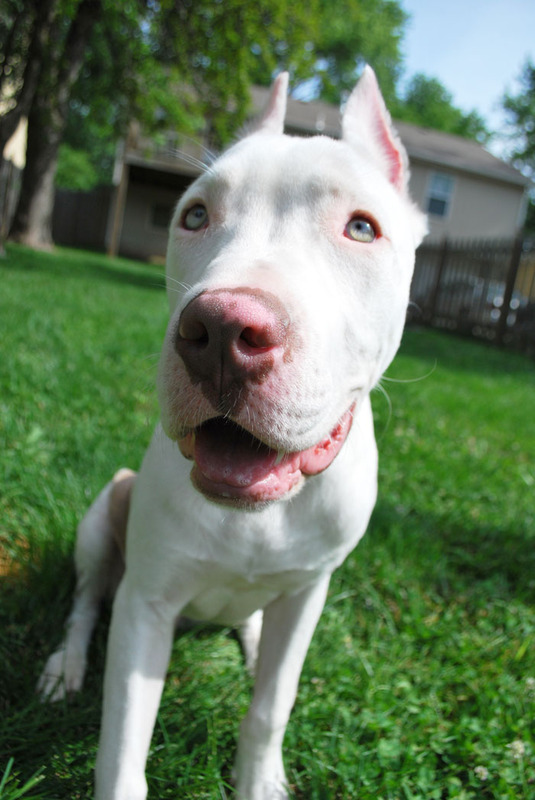 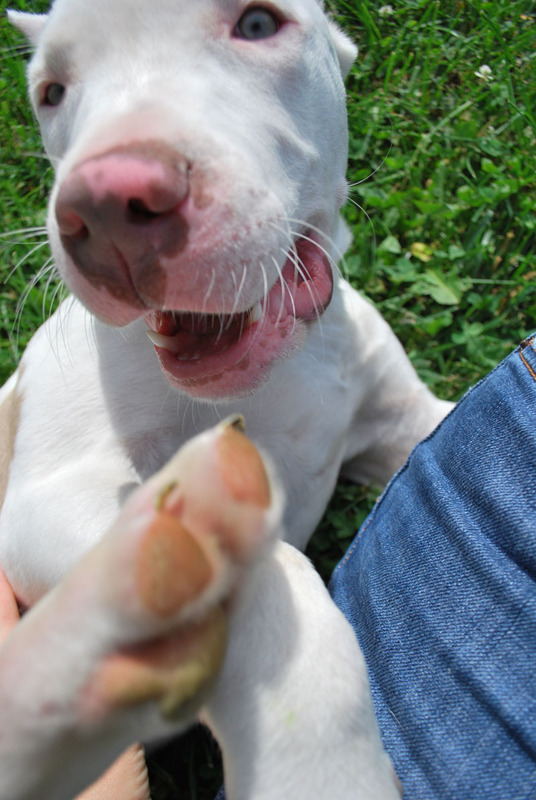 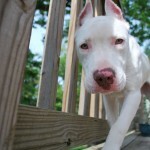 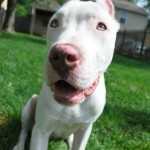 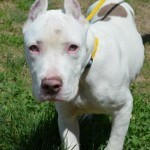 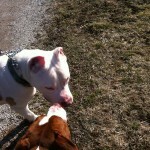 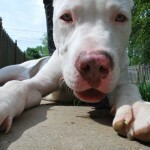 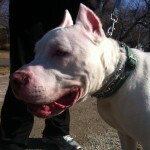 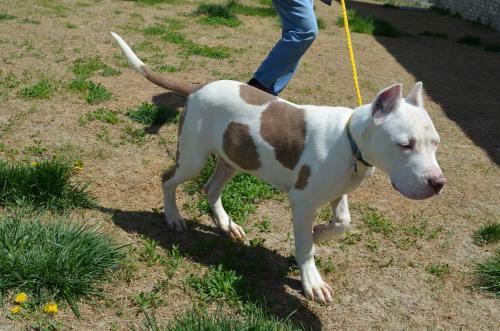 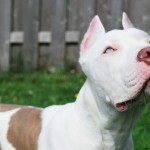 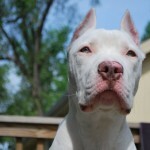 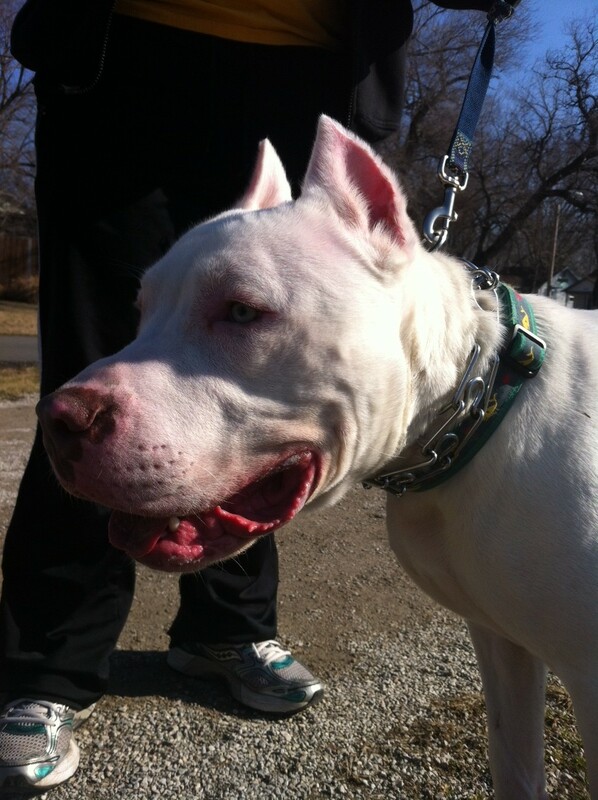 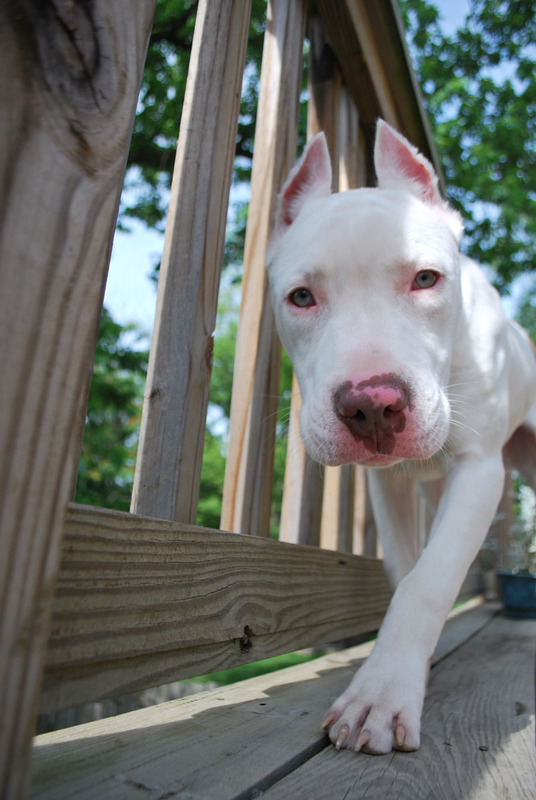 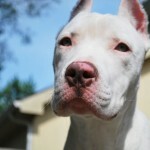 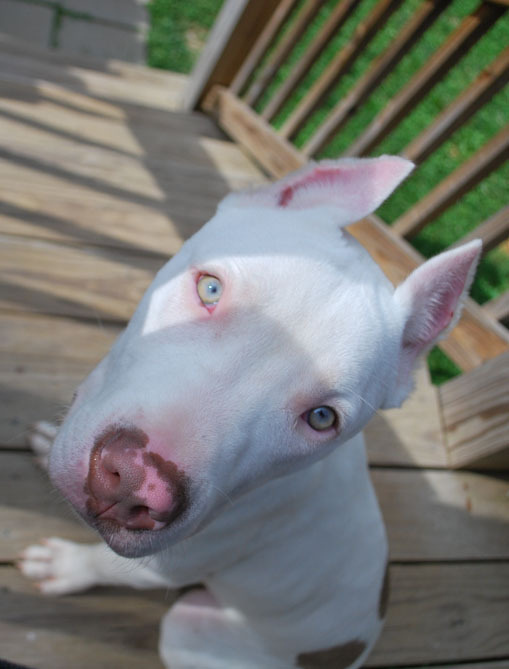 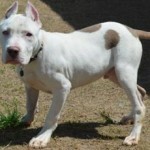 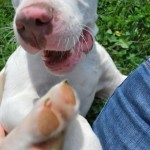 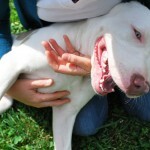 Casper needs a foster home. 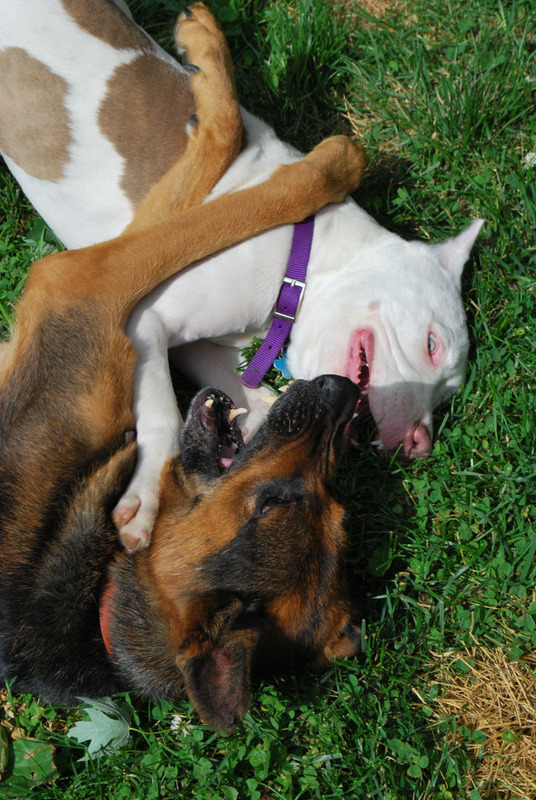 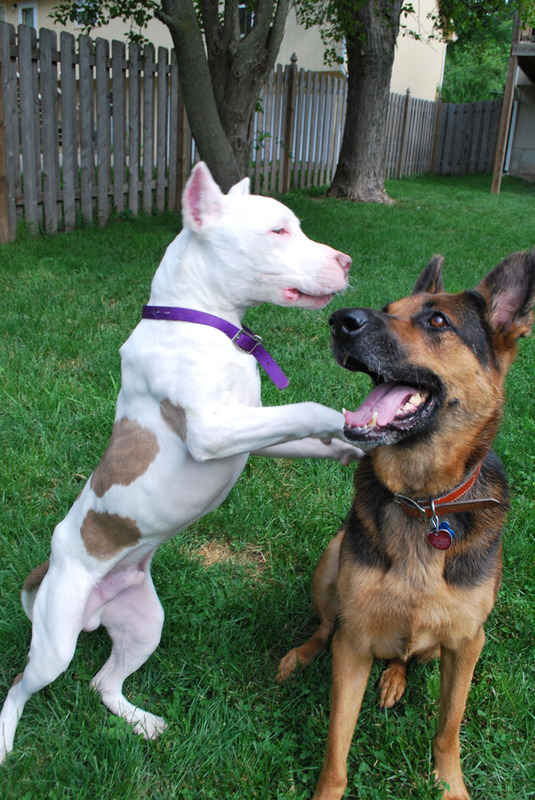 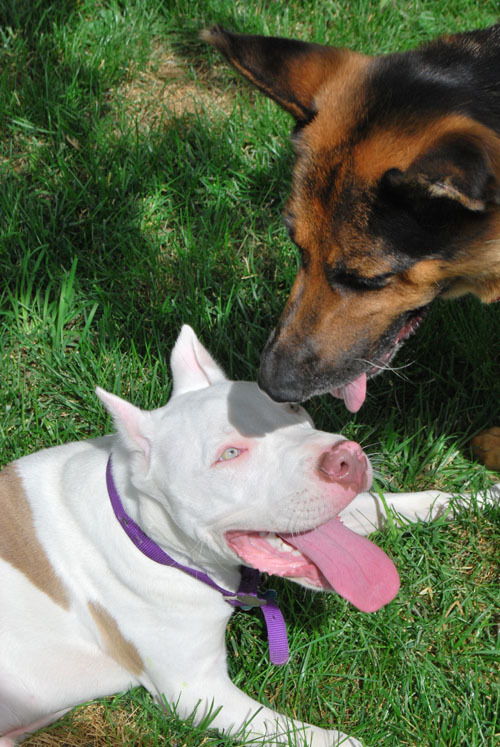 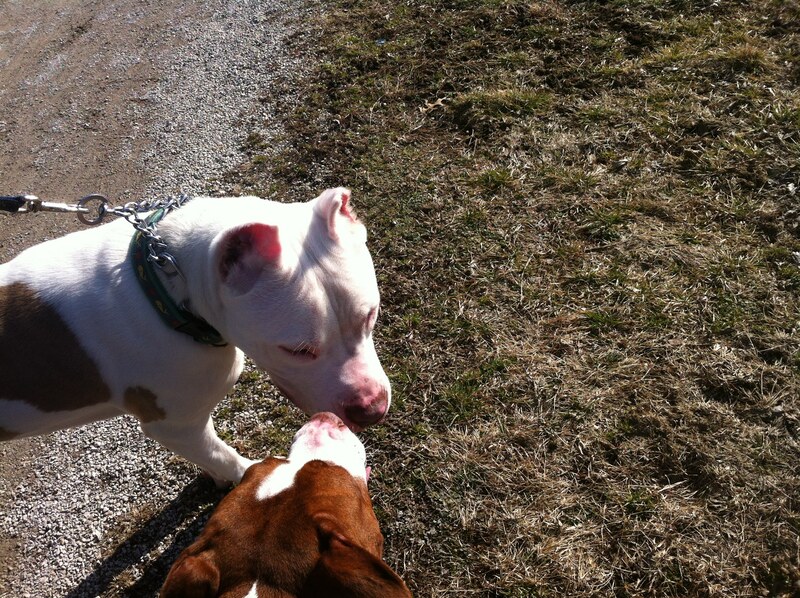 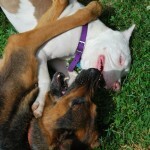 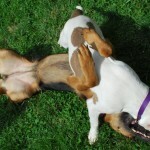 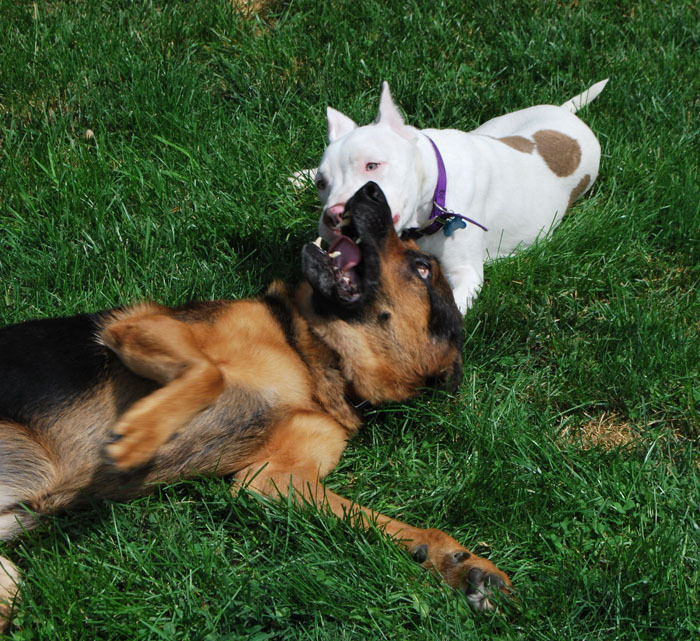 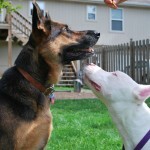 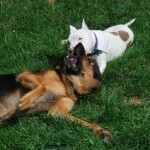 Casper does well with other dogs.